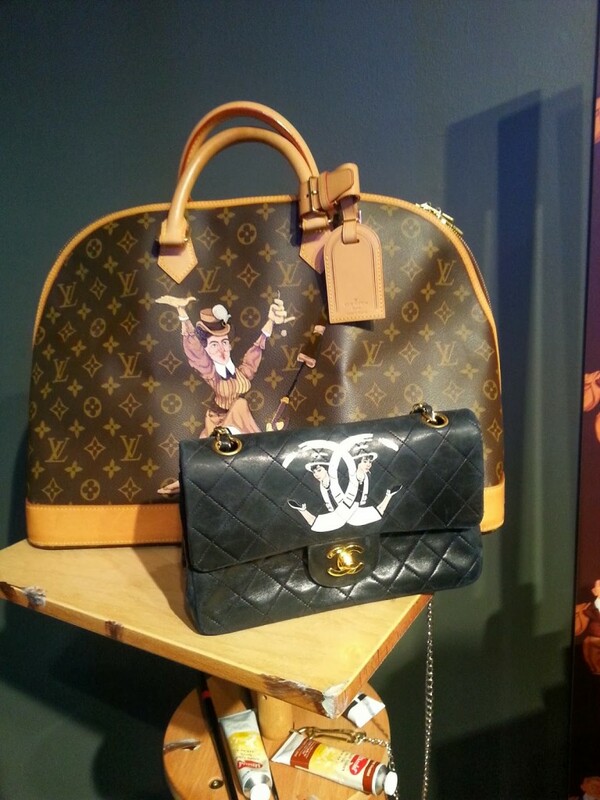 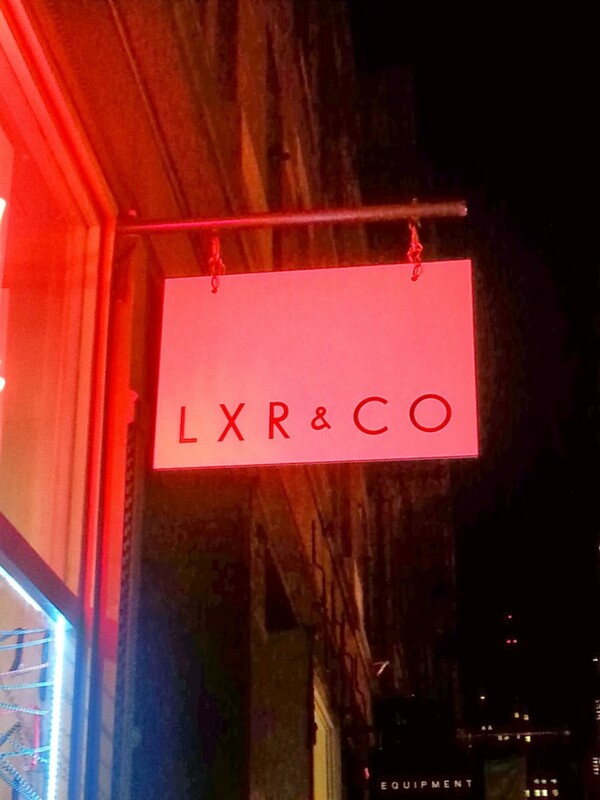 If you are a collector of vintage luxury products you will love the new LXR&CO flagship store in NYC. 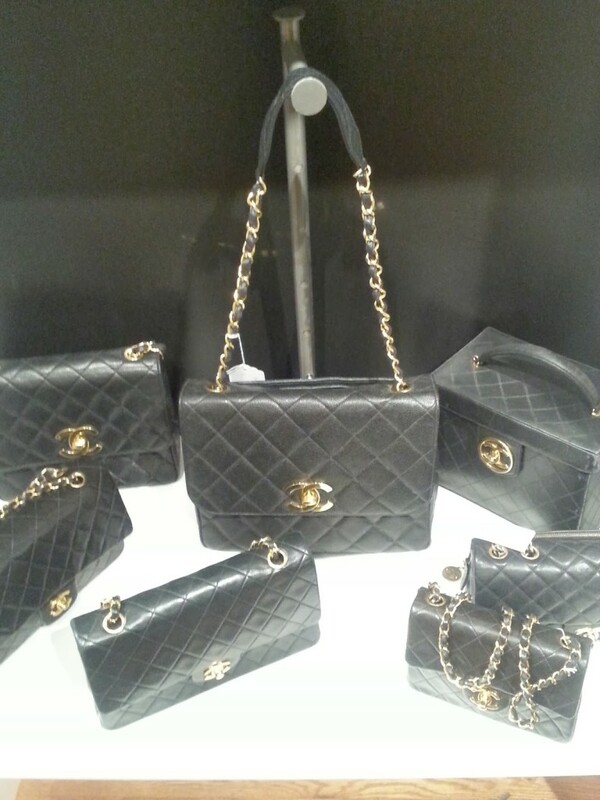 Located in the heart of SoHo on 112 Wooster street this great boutique offers the best of the best in vintage bags and jewelry. 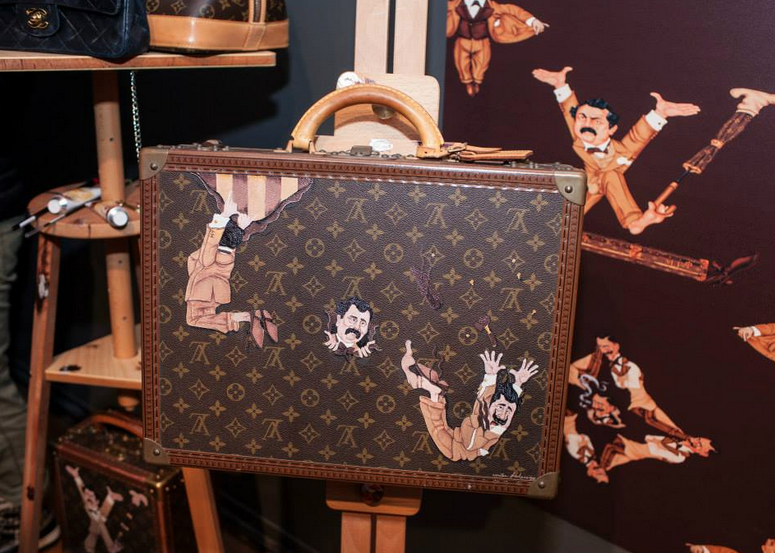 The carefully curated collection was presented to a stylish crowd at the store opening. 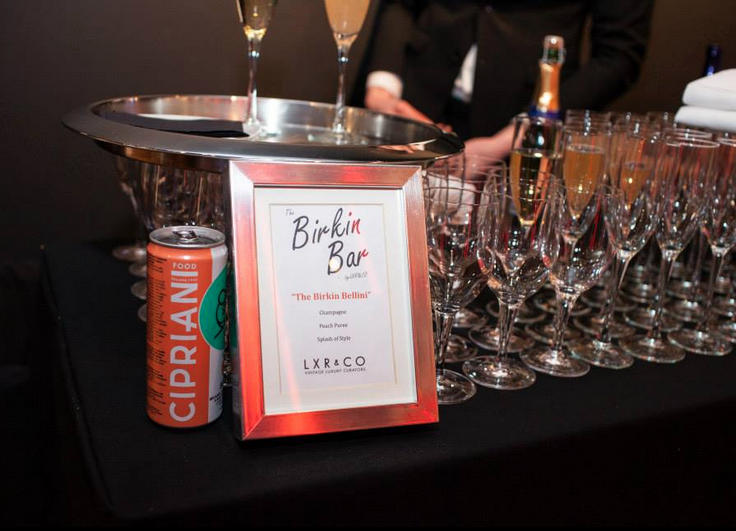 DJ Hanna Bronfman hosted the party and Mike Frederiqo presented some of his artwork. 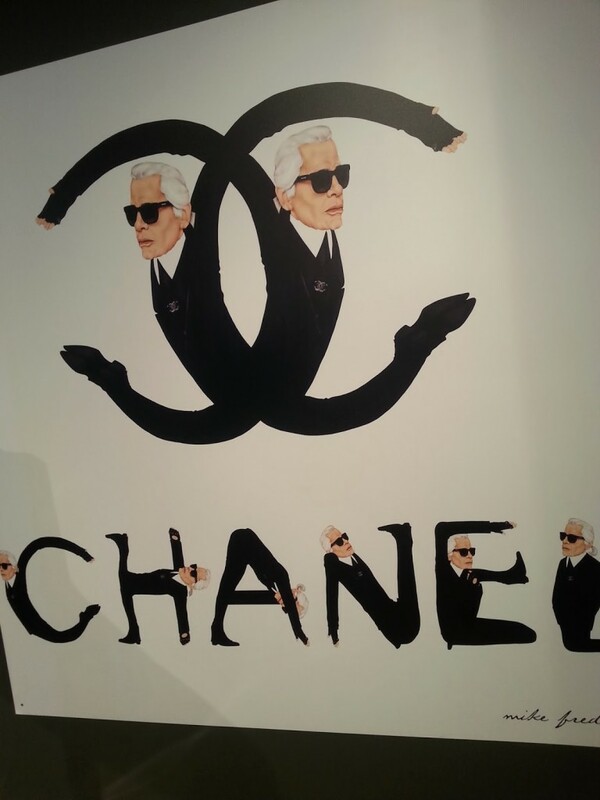 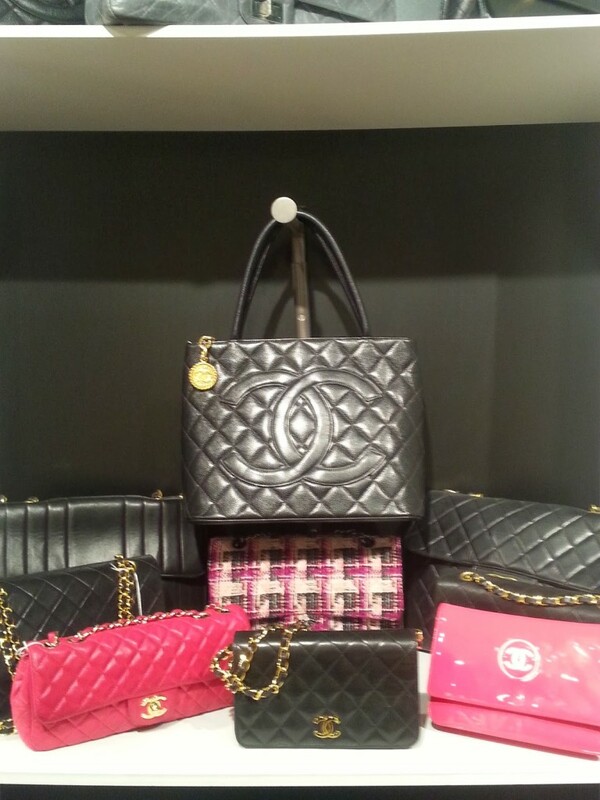 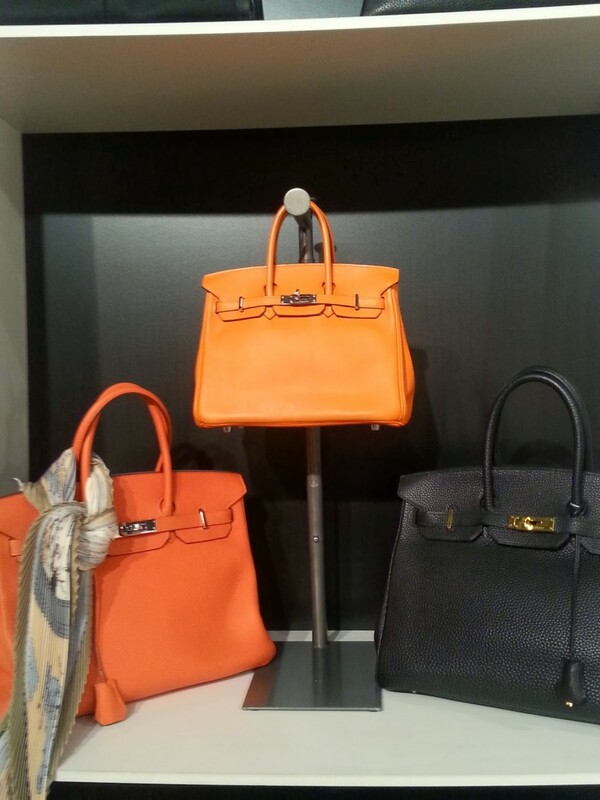 If you are on the look for your dream Hermes, Chanel or LV check the store and you will go home with a great find.